Determining which movies are the highest-grossing of all time could be a bit tricky since movies earn revenue from multiple sources these days. It’s not as simple as it once was prior to the invention of television and DVD disks. It’s often difficult to pull all the figures together to determine how much money a film generated from all potential income sources, which means that the box office is still king when it comes to figuring out which movies have made the most. The movies on this list are positioned according to the revenue they earned only in movie theaters. It’s quite likely that most of the films on this list would still remain in the same position even if the revenue they earned from every source was accounted for. Iron Man has been around for as long as most people can remember. It was a comic book first, so this gave the movie an upper hand. When a comic book turns into a movie, it really gives the makers an upper hand because people of all ages want to see it. It does not matter if it is a 50 year old man, he remembers reading it as a child and it is a way for them to reconnect with their younger self and relive the good old days. However, this movie also did very well with the younger viewers as well. What is interesting is that it was the 3rd version of the movie, so not too many people were expecting it to do this well. This movie was released in 2013 and did around 1.25 million dollars in sales. Although it might have seemed inconceivable at one time that the fifth-highest grossing movie of all time would be an animated film, this accomplishment demonstrated how mainstream animated feature films have become in recent years. Of all the films on this list, Frozen is the most recent, having been released on November 19, 2013 at the El Capitan Theater in Hollywood. The film was received favorably by the vast majority of critics and many consider it to be the best animated film Disney Studios has released to date. The story is based on Hans Christian Andersen’s fairy tale The Snow Queen and was a project that Disney had been working on to some extent for a number of years. The actors who provided the voices for the film’s animated characters included Christophe Beck, Kristen Bell, Santiono Fontana, Josh Gad, Jonathon Groff, and Idina Menzel. 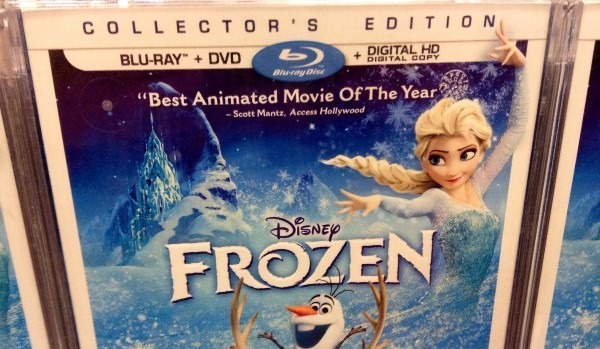 Frozen took the record as the highest-grossing film of 2013 and won two Academy Awards for Best Animated Feature and Best Original Song. Frozen grossed a grand total of $1,276,875,251. 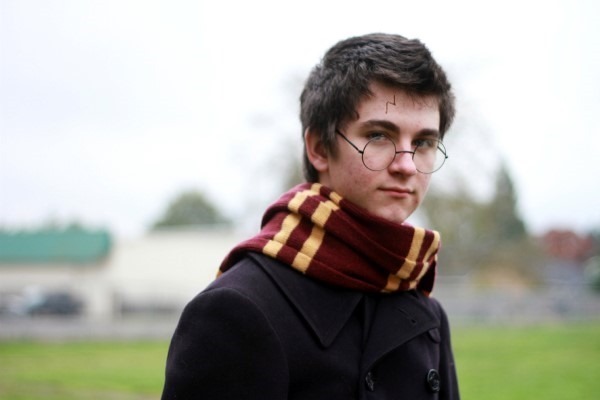 It may be safe to assume that virtually every person in the western world has heard the name Harry Potter at least once. The wildly successful series of books by J.K Rowling took the world by storm and captured the imaginations of millions of fans, both young and old. One might suspect that the makers of the Harry Potter movies were about as certain about their success as anyone could ever be, and landing the spot for the fourth-highest grossing move of all time with their eight and final installment of the film series was a textbook example of how ending on a high note is accomplished. Released in 2011, Harry Potter and the Deathly Hallows – Part 2 was directed by David Yates, starred Daniel Radcliffe, Rupert Grint and Emma Watson, and was the highest-grossing film of the year. It went on to gross a total of $1,341,511,219. The success of this movie may have taken many people surprise. We all know action movies have the potential to earn big, but to think that the third-highest grossing movie of all time was based on comic book characters is a testament to just how wildly popular comic books have been through the years and continue to be to this day. 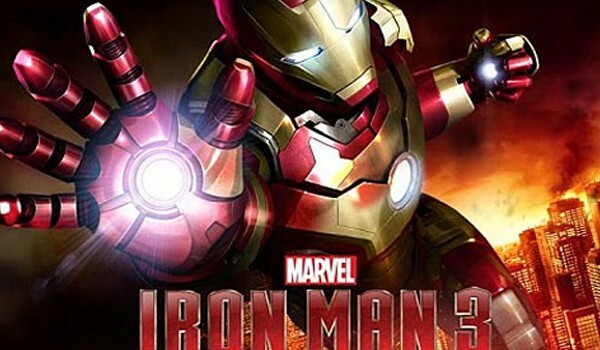 Written and directed by Joss Whedon, the cast included well-known names such as Robert Downey Jr., Samuel L. Jackson, and Scarlett Johansson. In addition to the notoriety the movie earned as the third-highest grossing of all time, it also distinguished itself as the film with the biggest opening weekend in North America, and the film that earned its way to $1 billion faster than any other. 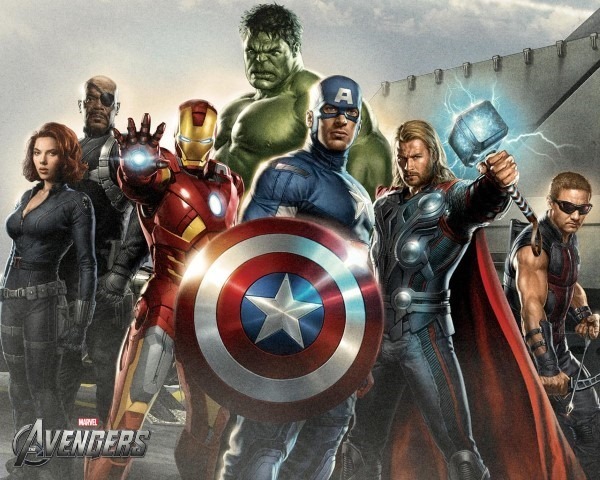 The Avengers premiered on April 11, 2012 and went on to gross $1,518,594,910. When your name is featured on the two top-grossing movies of all time, you must be doing something right. James Cameron’s name certainly appears to be synonymous with the word blockbuster since this 1997 epic was a film that he also wrote and directed. The film is centered on a young man (Leonardo DiCaprio) and a young woman (Kate Winslet) who fall in love aboard the ill-fated luxury liner RMS Titanic. Released in 1997, the film became the most expensive movie ever made with a budget that was estimated to be in the vicinity of $200 million. 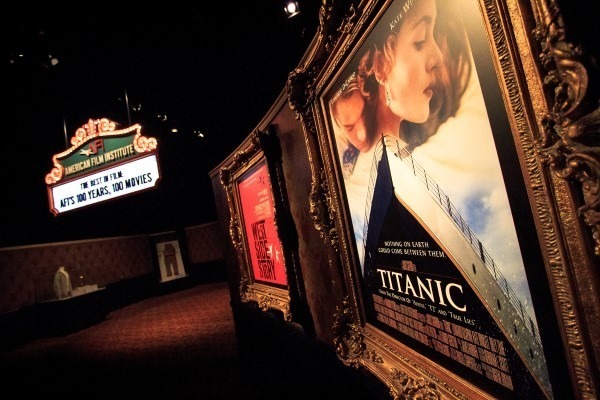 Cameron’s inspiration for the movie was fueled by his interest in real-life shipwrecks, and he shot film of the actual Titanic wreck after its discovery in 1985. Titanic was nominated for fourteen Academy Awards and actually won a total of eleven of them, including Best Picture and Best Director. Titanic made its mark in the history books as the first film to ever break the billion dollar barrier. When all was said and done, Titanic grossed a total of $2,186,772,302. This science fiction fantasy turned into another super blockbuster for writer and director James Cameron. Avatar starred Stephen Lang, Joel David Moore, Giovanni Ribisi, Michelle Rodriguez, Zoe Saldana, Sigourney Weaver, and Sam Worthington. The idea for the movie was something that Cameron had been working on since 1994 when he put his first ideas on paper. Like many new movies, reaction from the critics was mixed upon release, but there was universal praise for the cutting-edge visual effects that were used. Avatar broke a number of records during its run in move theaters, including setting the record as the highest-grossing movie of all time and as the first movie to gross more than $2 billion. It was released late in 2009 and ended up being nominated for nine Academy Awards, including both Best Picture and Best Director. Out of those nine nominations, Avatar won Best Art Direction, Best Cinematography and Best Visual Effects. Avatar grossed an astonishing $2,787,965,087 by the end of its run in theaters.